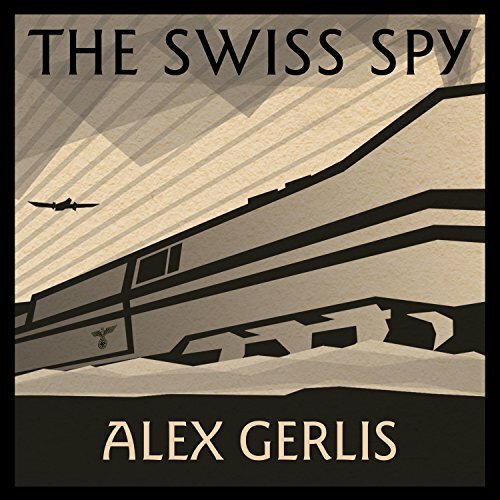 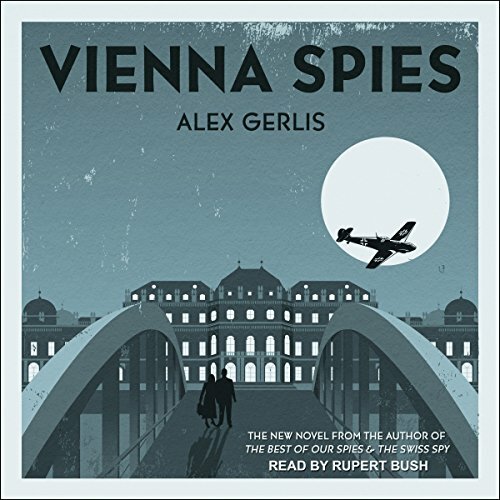 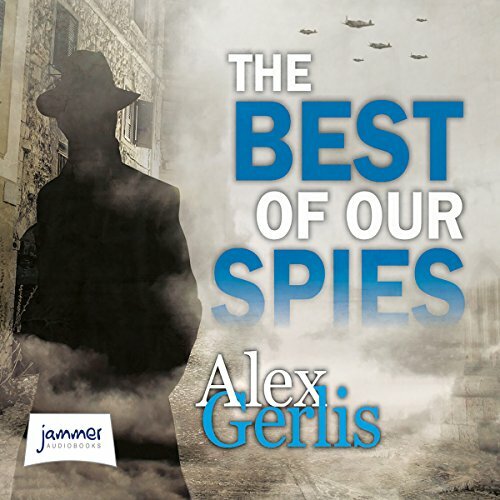 Showing results by author "Alex Gerlis"
It's not unusual for spies to have secrets, but Henry Hunter has more than most, and after he is stopped by British Intelligence at Croydon airport on the eve of the Second World War, he finds that he has even more. 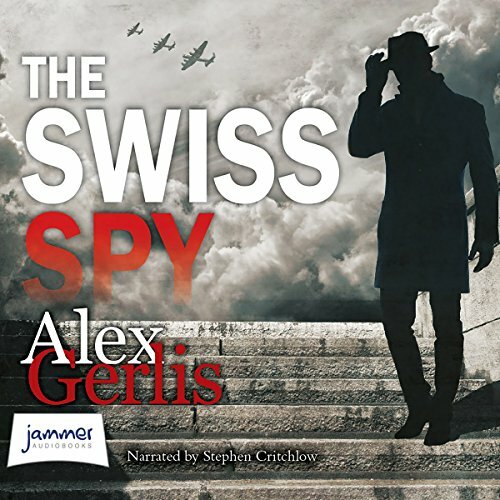 From Switzerland he embarks on a series of increasingly perilous missions into Nazi Germany, all while having to cope with different identities and competing spymasters. 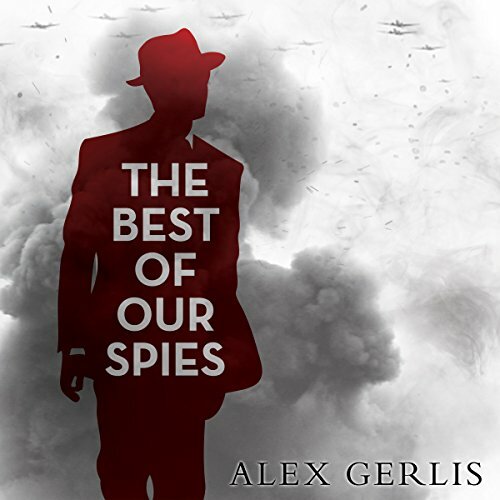 D-Day marked the start of the Battle for Normandy, which in turn led to the liberation of Nazi-occupied Europe and the defeat of Germany. 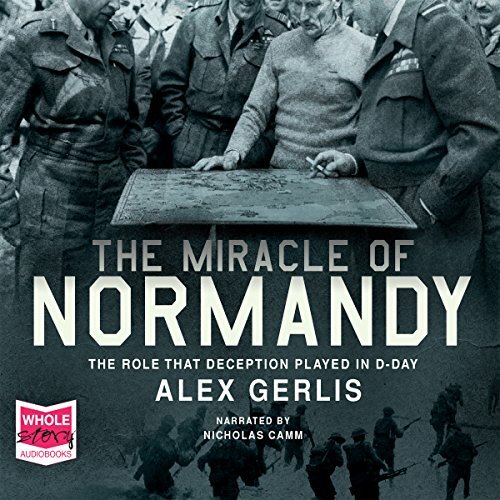 Although it is seen as an unqualified success, the Battle for Normandy was a much more closely fought affair. 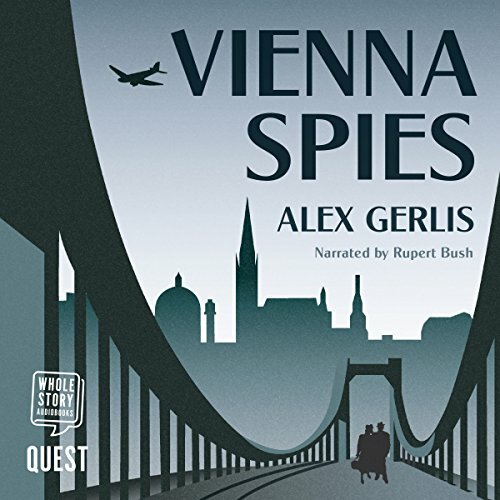 It wasn’t until the 1970s that details of the Allies' top-secret and audacious deception plan emerged.